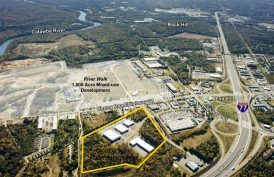 SouthCross Corporate Center is a 40-acre, mixed-use development in Rock Hill, SC directly off I-77 at Exit 82. 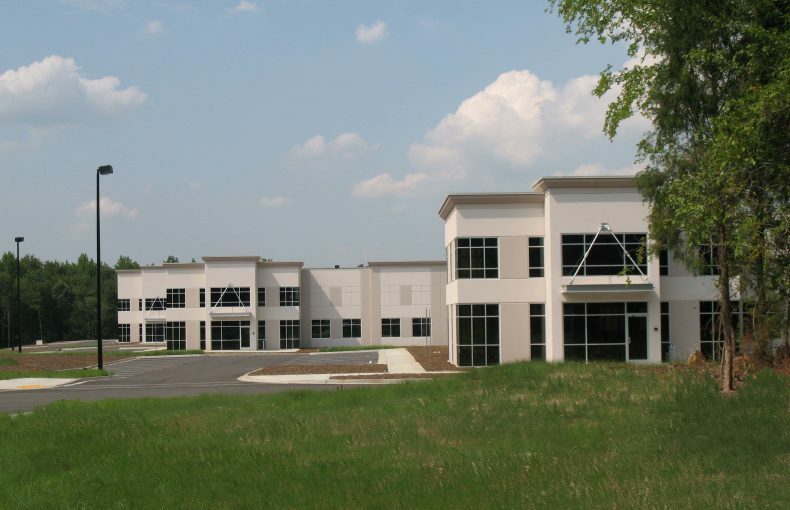 Totaling nearly 125,000 square feet, SouthCross offers office, flex and warehouse facilities to users seeking to buy or lease space. The master-planned park offers extensive open space, sidewalks and a nature trail, while the buildings feature architectural pre-cast concrete and glass with dock high and drive in doors. Situated at the “crossroads” of I-77, Highway 21 and Highway 161, SouthCross is less than 10 miles from Charlotte, NC, less than 25 miles from Charlotte Douglas International Airport and approximately one mile from Fort Mill, SC. Numerous amenities are located within the park’s immediate vicinity, including lodging, dining and retail.